The perfect answer to fickle weather. 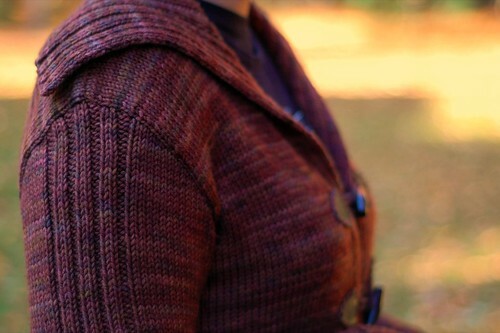 Long and luxurious, Vino is surprisingly quick to knit up in a squishy superwash merino. 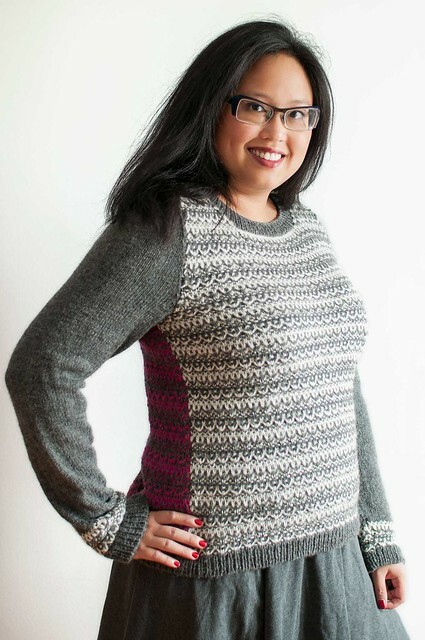 Ribbing adds interest to the bands and sleeves, while the stockinette body skims your figure. 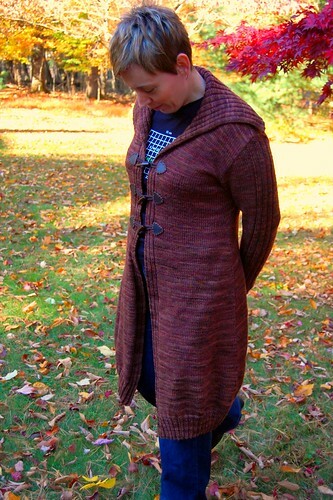 Thanks to Dr. Steph for photos of her gorgeous version. 4 page PDF pattern includes abbreviations. Measurements in imperial and metric.